Show her you know her with a customized gift from GiftsForYouNow.com. Whether your mom, aunt, grandmother, sister, girlfriend, or wife is a fan of flowers, hearts, birds, or trees, she’ll love one of the meaningful gifts we have to offer. 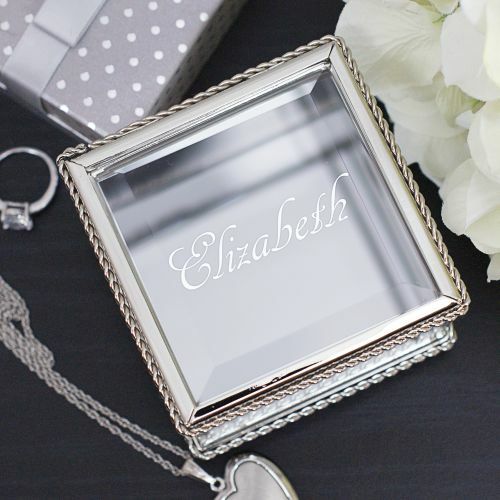 You know her tastes, so get her a picture frame or wall hanging she can use to brighten up the family room or kitchen with something personalized. Our picture frames come in a variety of popular materials like wood and glass. 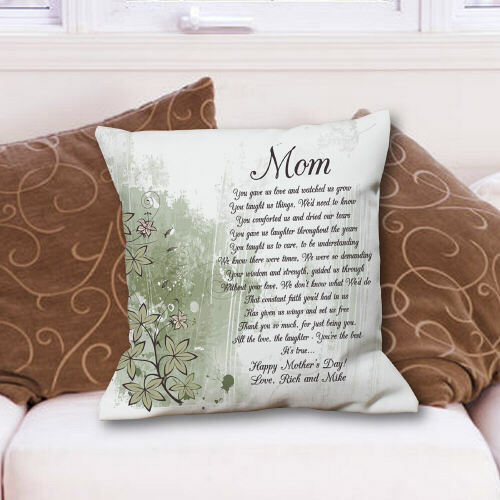 GiftsForYouNow.com even offers throw pillows with her initials, jewelry boxes, plush animals, wine glasses, tea towels, and coffee mugs. GiftsForYouNow.com has an assortment of cute tee shirts, sweatshirts, and aprons that the girl in your life would love. 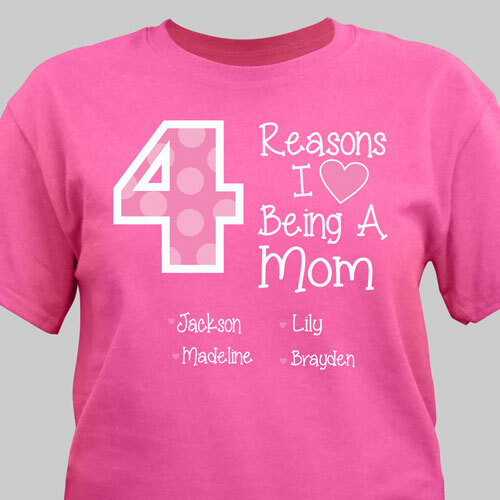 Get it personalized with words or pictures that match not only the rest of her outfit, but her personality too. 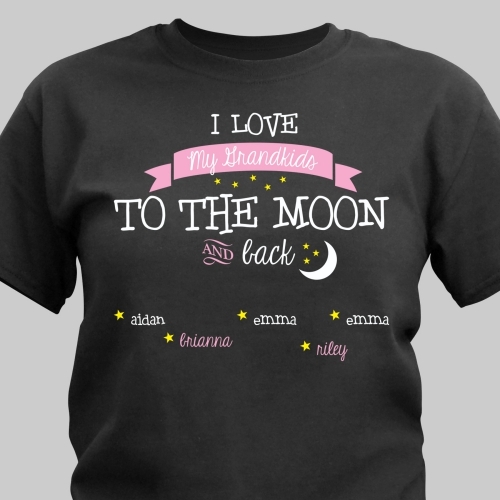 Maybe she’s a baby and would love an adorable personalized bib for lunch time with her favorite aunt. Or, if she needs a place to put the clothes she already has, get her a personalized gym or tote bag. Even if the woman in your life isn’t the outdoorsy type, she might like something to make the great outdoors at her house a little bit prettier. 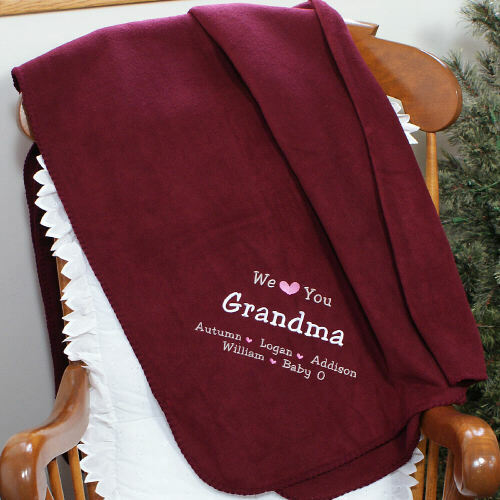 A garden flag, personalized stone, or doormat with her favorite picture or a picture of her favorite thing adorned with her family name might be exactly what she didn’t know she was looking for. 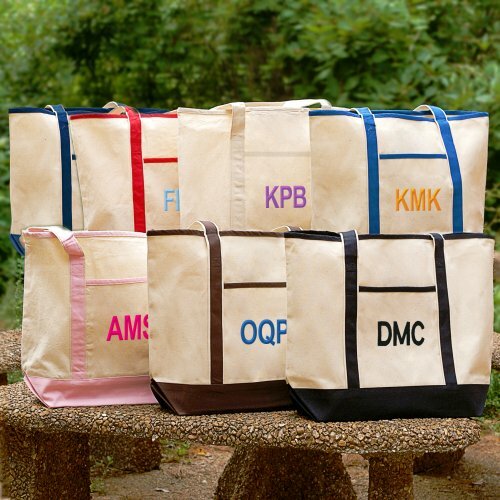 Our selection of Personalized Gifts for Her runs the gamut of items for a large variety of personality types. Whether she’s the kind of girl who would like something fun like a wine stopper, something practical like a checkbook cover, or something cute like a teddy bear, GiftsForYouNow.com has you covered.